I will admit...I do have a bit of a sweet tooth and so does my husband. However, our sugar intake and candy stash has really diminished over the years since we realized how much icky stuff is in most candy - high fructose corn syrup, artificial colors, and other stuff I don't want in my body or anyone else's in my family! 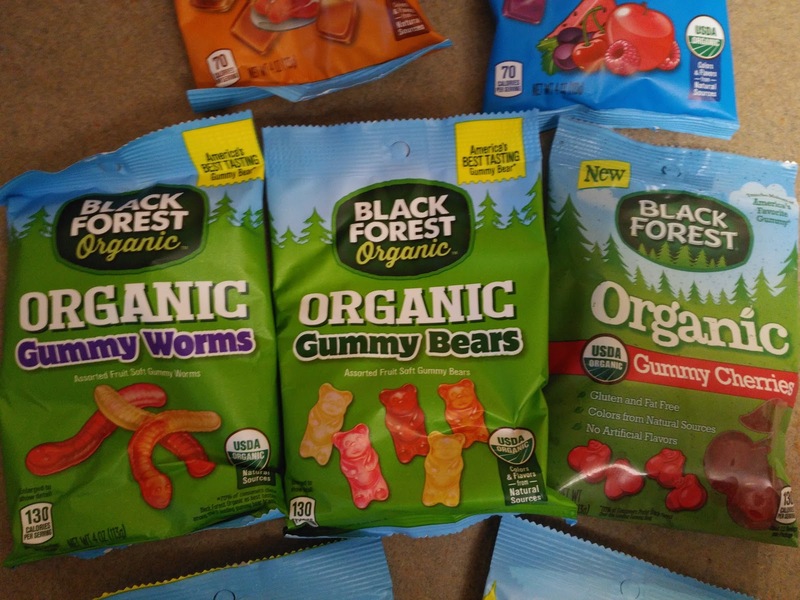 I might just be in trouble now because I recently discovered Black Forest Organic and their organic candies - they make many of my favorites including sour gummies and hard caramels ALL WITHOUT icky ingredients! Black Forest Organic thinks you deserve the best…of everything. That’s why they make mouth-watering candy using only the most thoughtful, premium ingredients, a ton of passion and a touch of love. 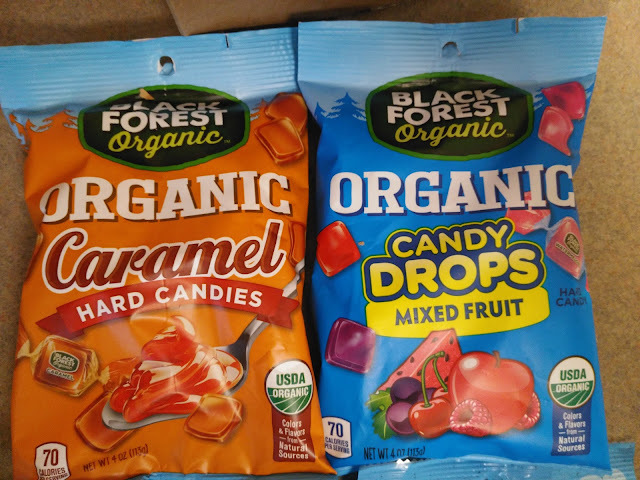 Committed to making only USDA Certified Organic candy, they pioneered new cooking methods and scoured the globe for carefully sourced ingredients. They believe in a small batch process, that delivers big flavor at a sensible price. They have a great range of candies too that will appeal to every sweet tooth! 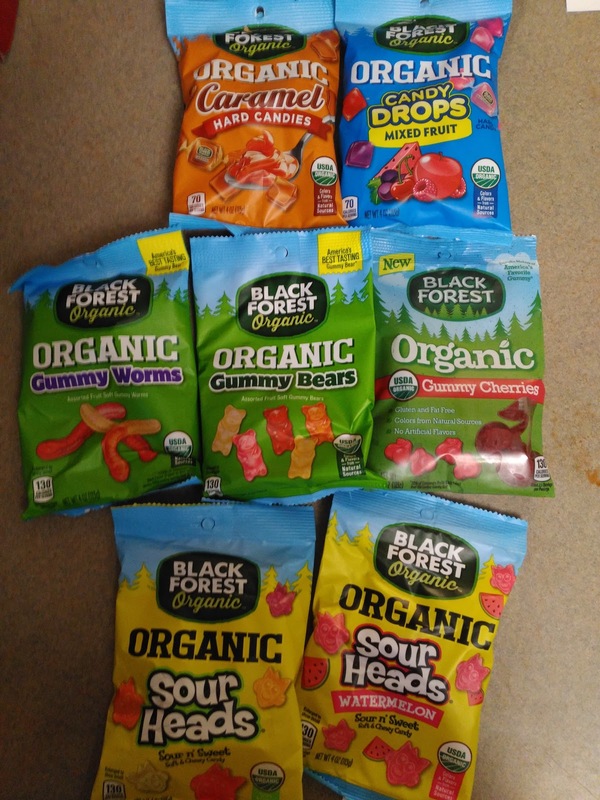 I was really impressed at the variety they offer from hard candies to gummies to sour candies, there really wasn't one that wasn't my favorite when it was in my mouth! They all tasted sweet, chewy and just the others I used to love - but without artificial anything! And their gummy candies include Gummy Worms, Gummy Bears and Gummy Cherries! These were all a big hit with everyone that tried them. They NEVER knew they were organic or made without all the artificial junk until I told them! Most admitted they tasted better than any others! And my personal favorites are the Sour candies. I loved the variety pack of Sour Heads but many of friends and family LOVED the Watermelon flavor as well! 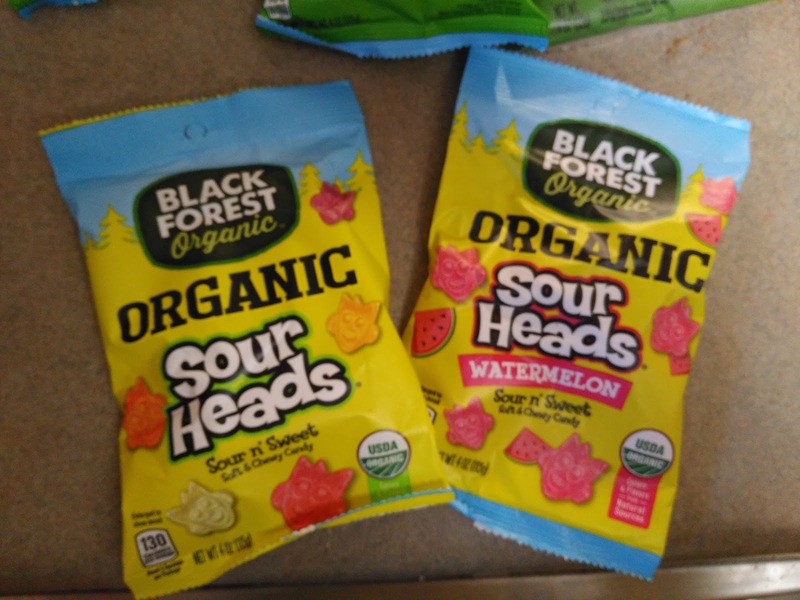 These were the perfect mix of sour and sweet and I usually had to hold back from eating the whole bag! If you like a sweet treat once in awhile but don't want to fill your body with artificial junk, definitely try Black Forest Organic candy! Their variety is excellent and Black Forest Organic thinks you deserve the best... of everything. That's why they make mouth-watering candy using only the most thoughtful, premium ingredients, a ton of passion and a touch of love. You can purchase Black Forest Candy at your local retailer. Black Forest Candy is generously offering (1) $100 worth of the Organic Candy to a lucky winner! $100 Worth of a Variety of Black Forest Organic Candies!! I entered the TrueNorth Snacks giveaway.